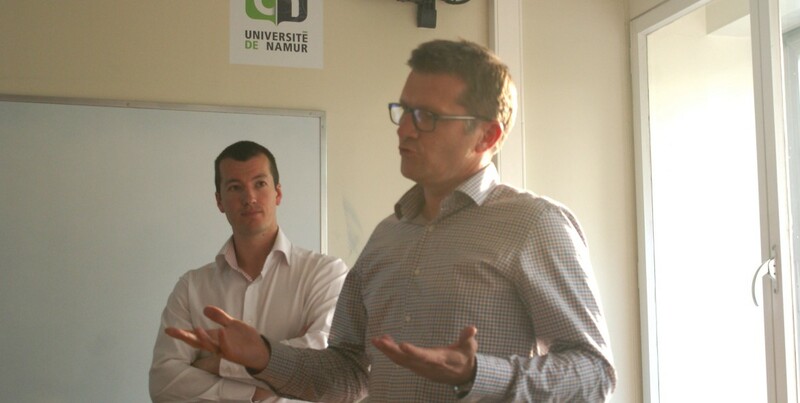 A team made of our recruitment consultant Hélène Lieffrig, Frédéric Lust (principal business consultant) and Julien Michotte (senior business consultant) have presented escent to some students of the Namur University on Wednesday the 26 of April. 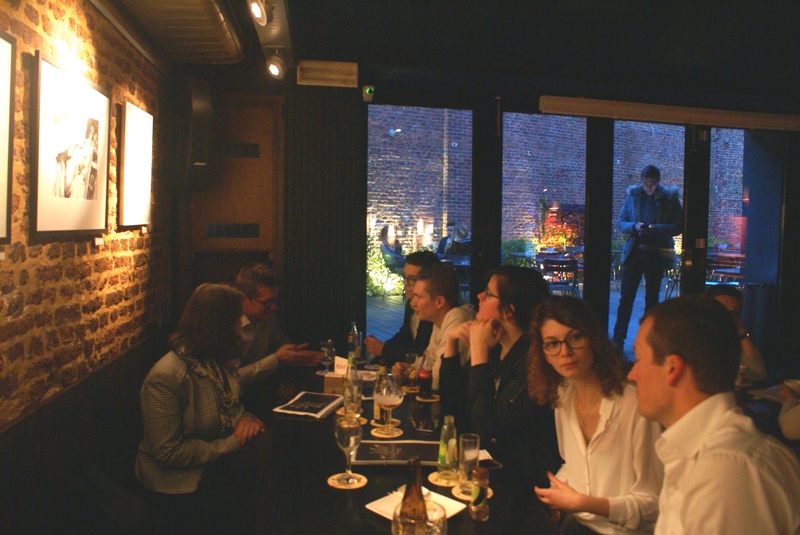 After an interactive session in the Business Management building, we had a drink or two in the “Bouffon du roi” with the students who had further questions or wanted to continue a discussion. This event has been the first step of our escent academy, which we implement to hire new talents at the end of their university courses. A boot camp will be organized, starting on the 18 of September 2017, in order to coach our new recruits. During 5 weeks, we will foster the young professionals to pass some internationally recognized certifications such CABA from IREB, and give them internal trainings to prepare them. 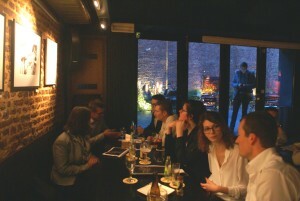 The focus will be on technical matters as well as on soft skills, both very important in the frame of business analysis. They will have the opportunity to visit one of our customers on the field, so that they can get a very concrete idea of their future job. The boot camp will be the first step of a long term process with the new comers as we want to make sure they evolve towards quality work and autonomy seamlessly. Escent is looking for some fresh minds, so if you graduate this year and want to join our friendly team of business analysts, feel free to apply!